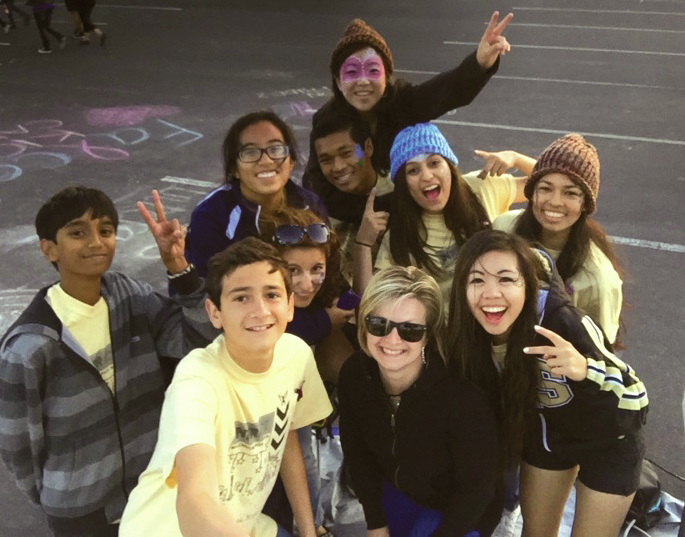 Students at Millennium are expected to demonstrate concern and respect for all persons. The students will serve the non-profit community in a variety of ways: Tutoring other students, serving food at a fundraising event, assisting in City of Tracy events and much more. It is important that students realize they are contributing members of the school community. Students are required to complete 200 hours of community service prior to graduation.Students are expected to complete 50 hours each year they are in attendance.